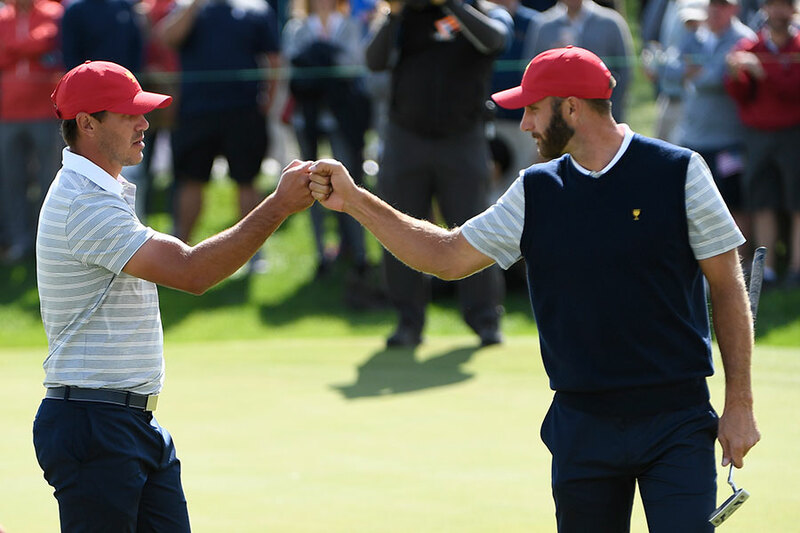 Be there when the Presidents Cup makes its return to Australia and The Royal Melbourne Golf Club as Captain Tiger Woods and the United States Team square off against Captain Ernie Els and the International Team December 9 – 15, 2019. Fans can enjoy all that the Sandbelt region of Melbourne offers with a variety of travel packages available. Itching to practice your own swing? Combine the Presidents Cup with a round of golf at Australia’s most exclusive and iconic courses, like Kingston Heath, Barnbougle, and Cape Wickham. 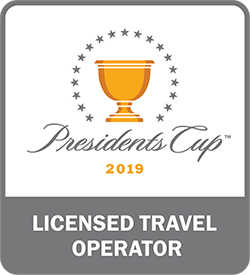 Register interest now for 2019 Presidents Cup Official Travel Packages! Please use code KINGDOM19 in your inquiry. *Travel dates: December 13-17, 2019. Optional pre- or post-touring available. Must book by April, 30 2019 to receive savings. Subject to availability at time of booking. Limited stock available. **Must book by May 15, 2019 to receive savings. Must travel by December 31, 2020. If you are requesting a custom itinerary, a planning fee applies for our services. Available exclusively through Down Under Endeavours, enjoy a once-in-a-lifetime opportunity to meet British Open Champion and Australian golf legend Ian Baker-Finch during the week of the 2019 Presidents Cup! 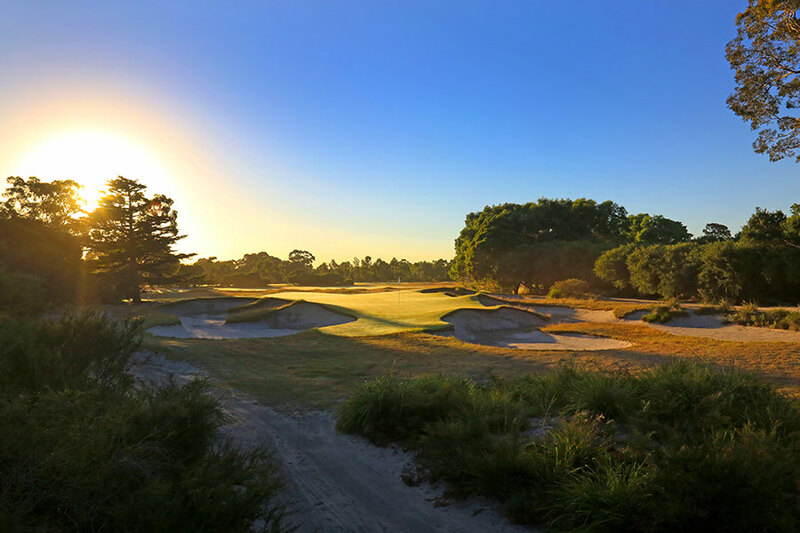 Join Baker-Finch for 18 holes at Kingston Heath Golf Club (consistently ranked by Golf Digest as one of the Top 100 Courses in the World) or one of the other great Melbourne Sandbelt courses, depending on available dates during the Presidents Cup week. Attend the 2019 Presidents Cup and sample the finest flavors of Melbourne, Australia escorted by our very own Corinne Goodman! Born and raised in Australia, Corinne is the owner and founder of Down Under Endeavours. She has been handcrafting luxury Australia vacations for more than 20 years and has a special interest in golf, having visited and played some of the top courses in Australia and the world—including The Royal Melbourne Golf Club, home of the 2019 Presidents Cup. 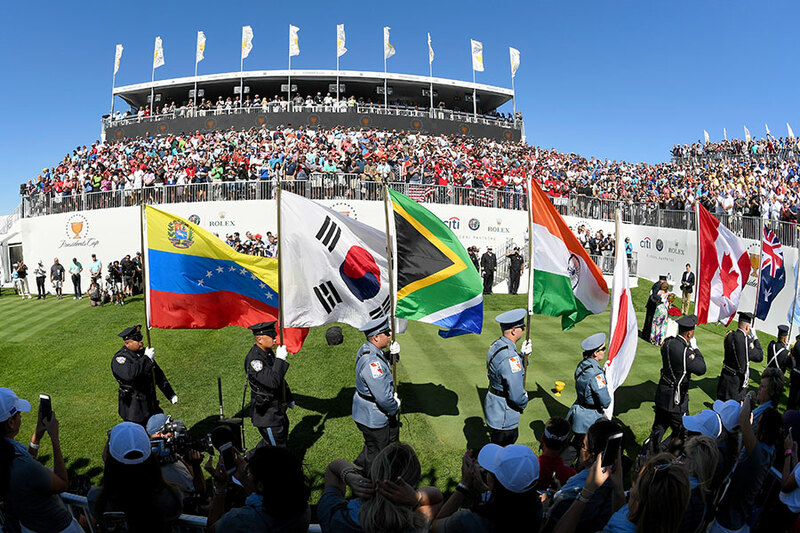 Fans can expect unmatched access as South Africa’s Ernie Els will captain the International Team against Tiger Woods and the United States Team, whether it’s a high-five, an autograph or just seeing 24 of the world’s best compete. Outside the ropes, fans will experience a week-long festival with hospitality and international culinary options to match all levels of spectating and socializing. Contact us to add custom touring, including rounds of golf, Melbourne tours, wine tasting, wildlife interactions, and more. 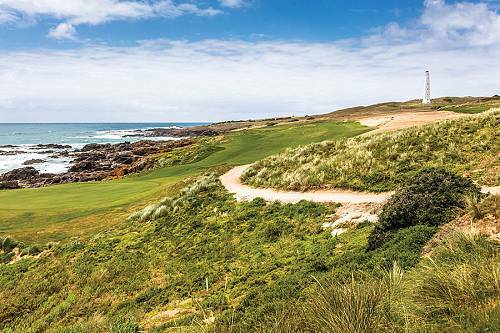 Australia has plenty of exceptional golfing experiences to go around! Kingston Heath Golf Club (ranked No. 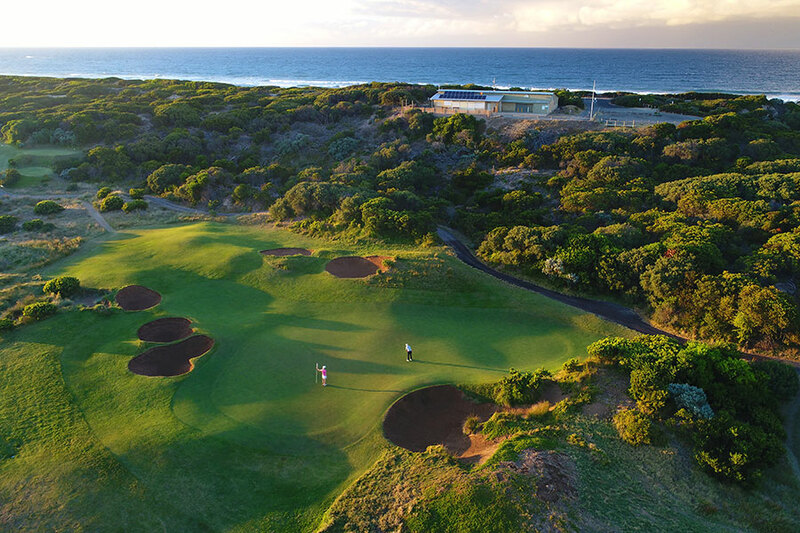 2 in Australia) is one of the crown jewels of Melbourne’s Sandbelt golf courses. 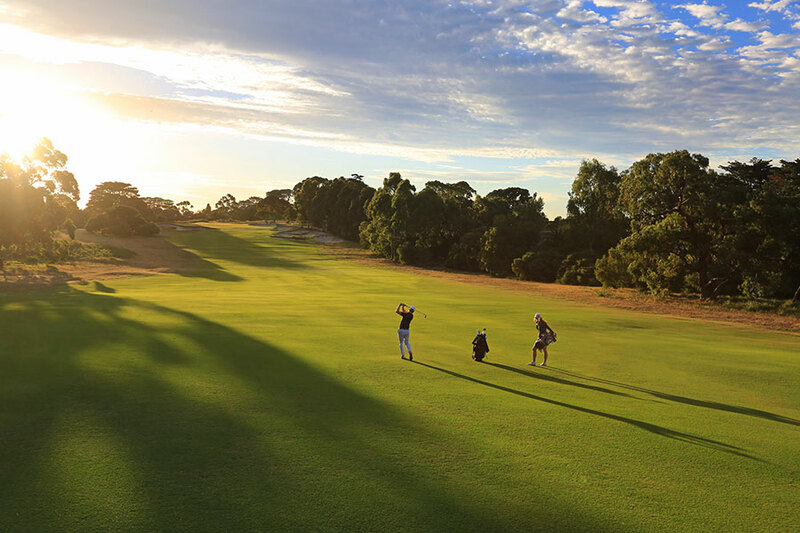 Huntingdale Golf Club, also in Melbourne, has played host to some of the most famous names in golf, including Jack Nicklaus, Arnold Palmer, Seve Ballesteros, Greg Norman, Nick Faldo, and Tiger Woods. 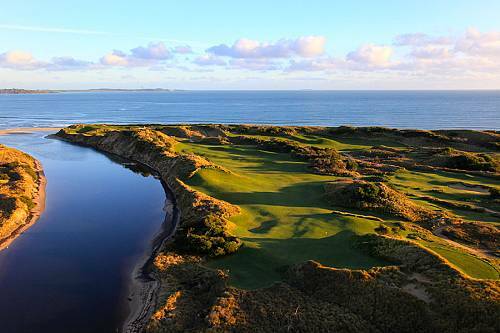 Meanwhile in Tasmania, Barnbougle Dunes and Barnbougle Lost Farm make excellent use of the islands’s dramatic coastal landscapes. 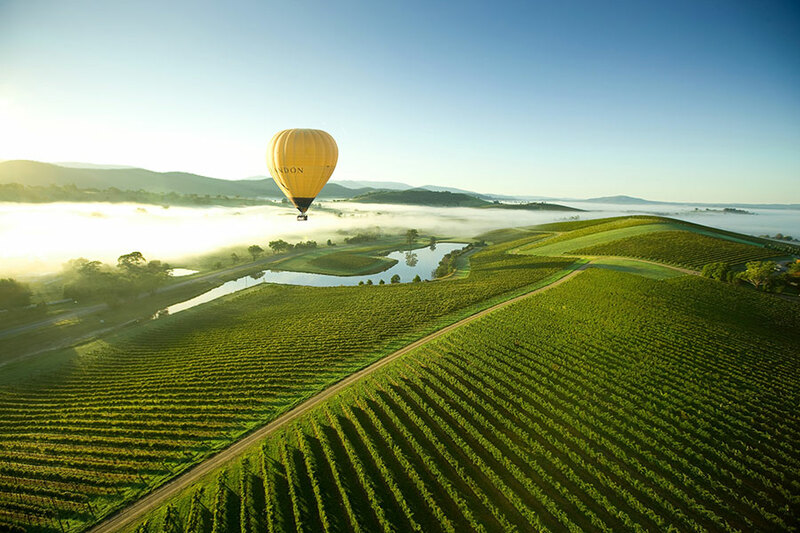 Combine these can’t-miss courses with Australia’s other top highlights for the adventure of a lifetime! Snorkel or dive the magnificent Great Barrier Reef and explore the world’s most ancient rainforest through an Aboriginal lens. 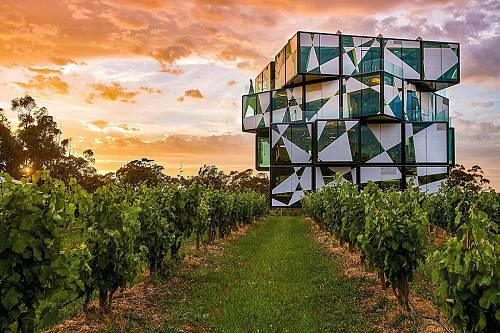 Indulge in luxury lodges, fine wine, and rejuvenating hot springs in the Mornington Peninsula. 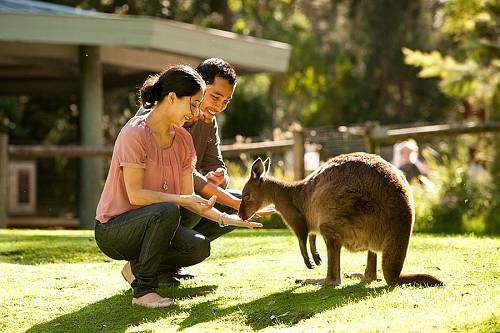 Meet wild wallabies, kangaroos, koalas, and other iconic animals in the remote Tasmanian bush. Explore Sydney with a private guide to unlock the city’s most exclusive gems. At Down Under Endeavours, we specialize in handcrafted Australia vacations. Any of the sample itineraries below can be customized for your needs. Just tell us what your dream trip entails, and we will make it happen! Down Under Endeavours is an independent contractor to, and is not an agent or associate of, Event Travel Office. 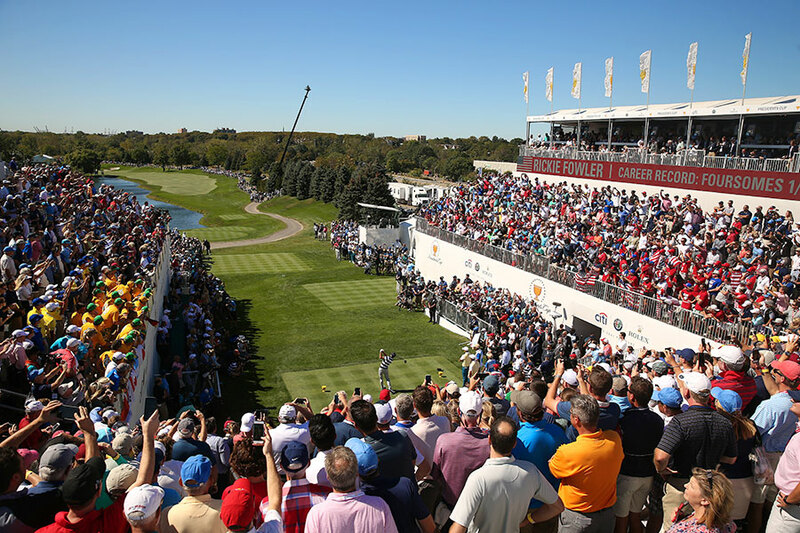 Ticket Terms and Conditions apply to all tickets and attendance at the Presidents Cup 2019. These Conditions are available from Down Under Endeavours on request or at pgatour.com.